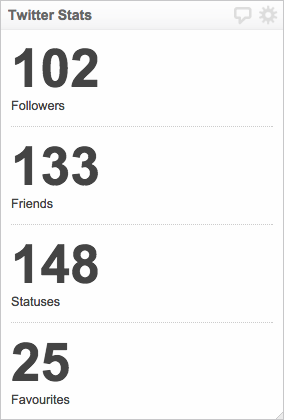 Choose from a selection of Twitter Klips for at-a-glance insight on your Twitter activity. Select a Twitter Klip from the Gallery. 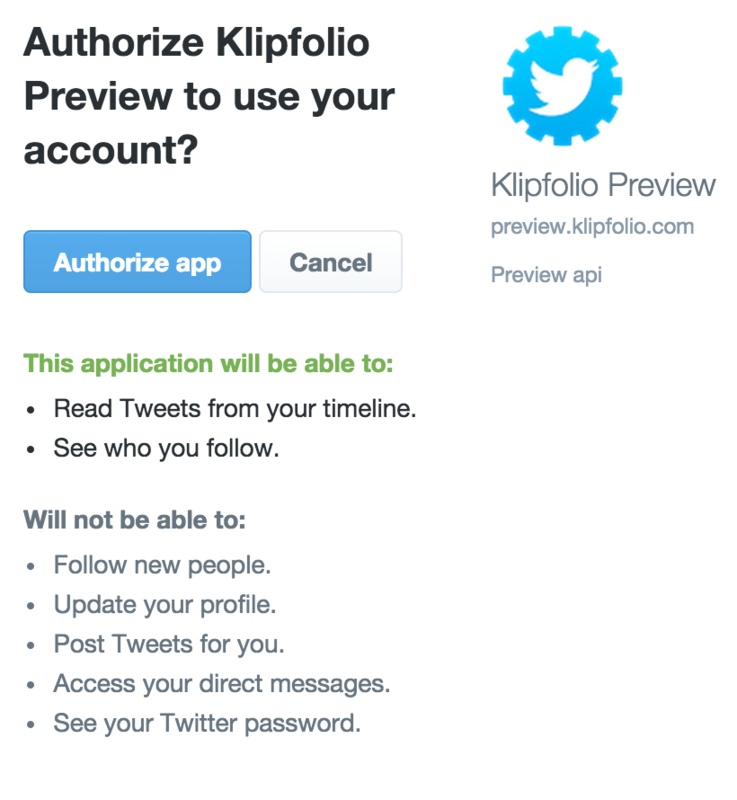 Enter your Twitter username and password and select Authorize app. You now have an OAuth token. For example, George @ Twitter. Provide your Twitter handle without the "@" symbol.